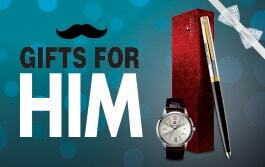 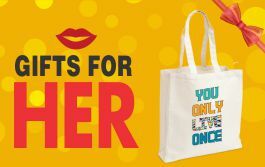 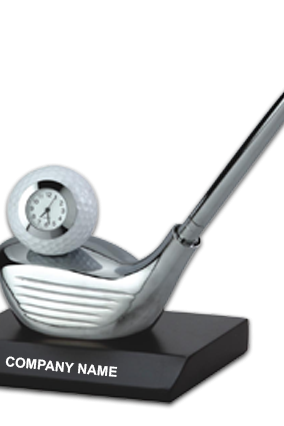 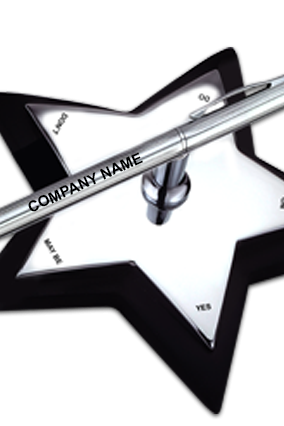 Today in the fast moving marketing world, choosing a unique corporate gift for the employees and clients is very important as it helps a company to stand out from the others in the market. 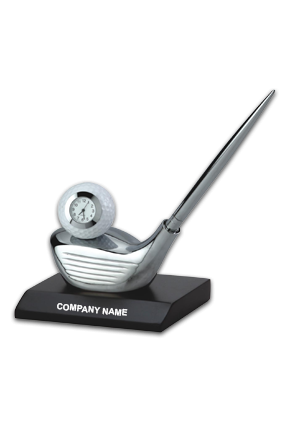 makes for a unique corporate gift that looks fancy at the same time puts a good impression on the company while giving it to the clients at any occasion. 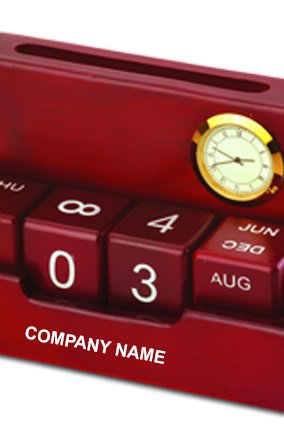 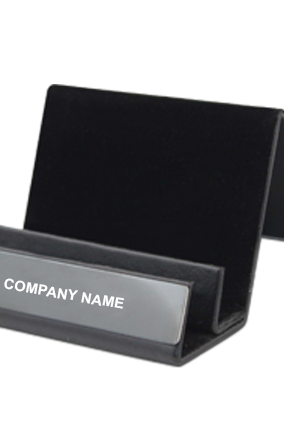 Corporate Desk Stands are perfect gift to ensure brand visibility to the company with the logo and name printed on it. 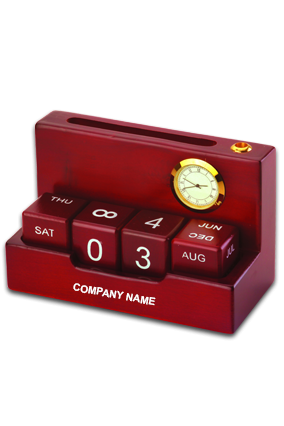 It is sure that the onlookers will get their eyes straight on the office table where the Promotional Desk Stands are kept. 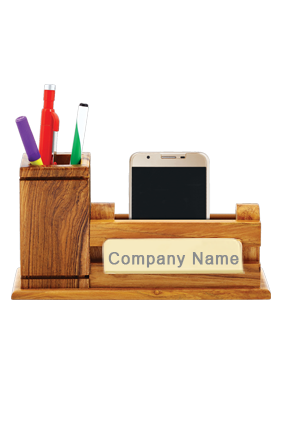 While promoting the company, it is vital to build a good rapport with the clients in order to boost up the business in the market. 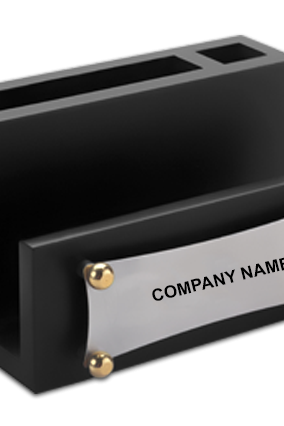 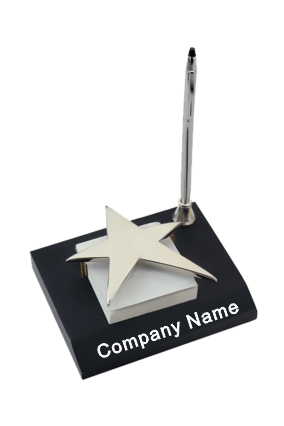 So giving corporate gifts like Promotional Desk Stands with the logo and name of the company reflected on the desk stand, gives the business to stand out from the rest in competition. 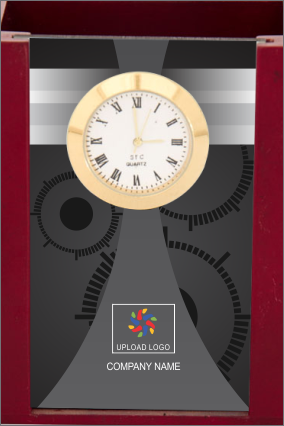 to make it look more standard and classy. 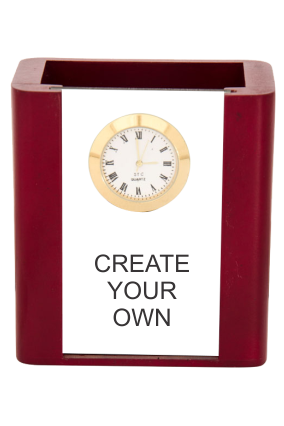 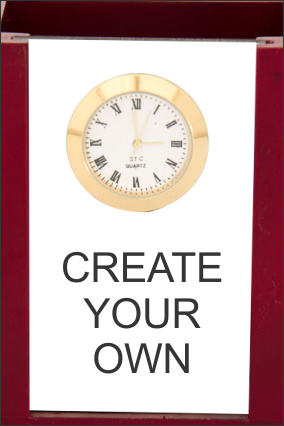 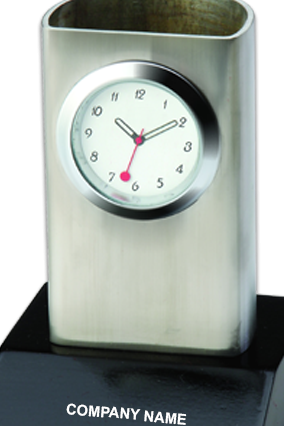 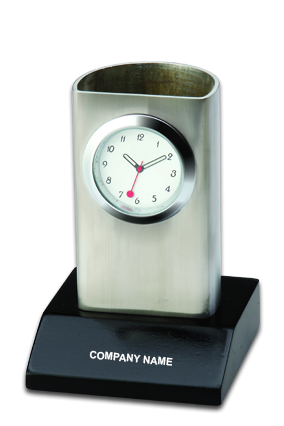 It is good for the working people to keep a desk stand with a clock in the table to keep up with the time. 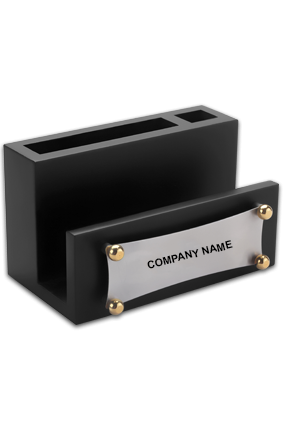 Along with that, there are pen holders and card holders accompanied with the desk stands. 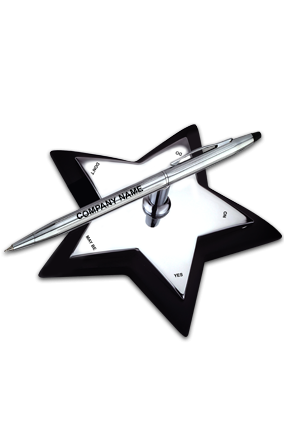 to bring on the professionalism at work and enhance the desk gracefully. 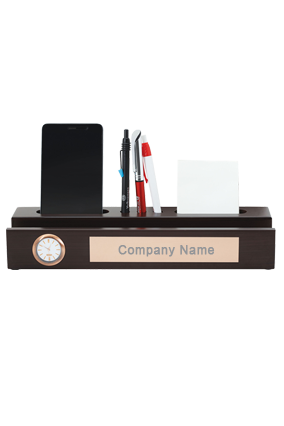 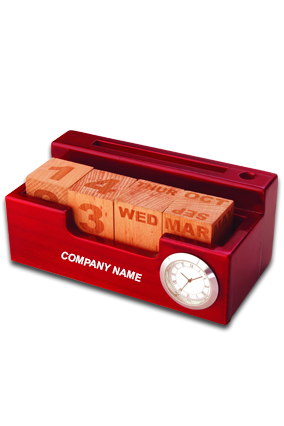 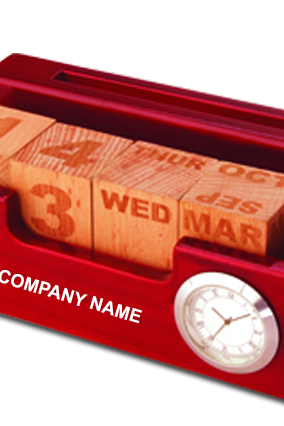 Corporate Desk Stands can be given to the employees on his/her farewell as token of their hard work contributed to the company. 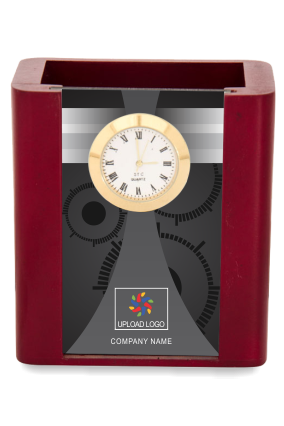 This will definitely be a perfect gift to employees as it will remind them about the company even after years. 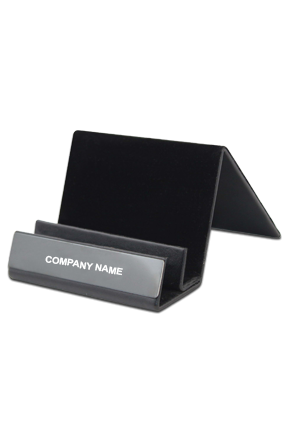 Before you think what to choose for promoting your brand of the company, just go and buy Corporate Desk Stands in bulk to make a unique impression on the minds of the people regarding your company. 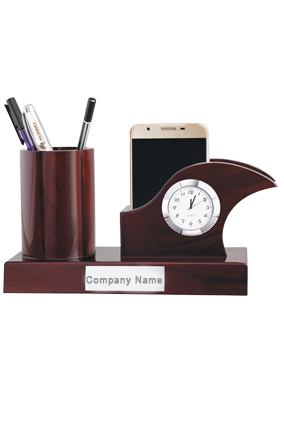 Set your table with unique promotional desk stands.